Catch with your bare hands! 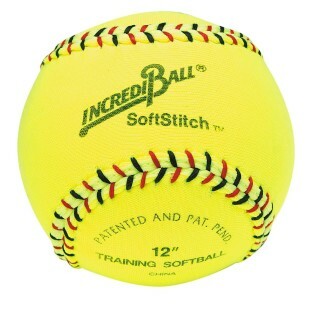 Catch these cloth-covered softballs with your bare hands! 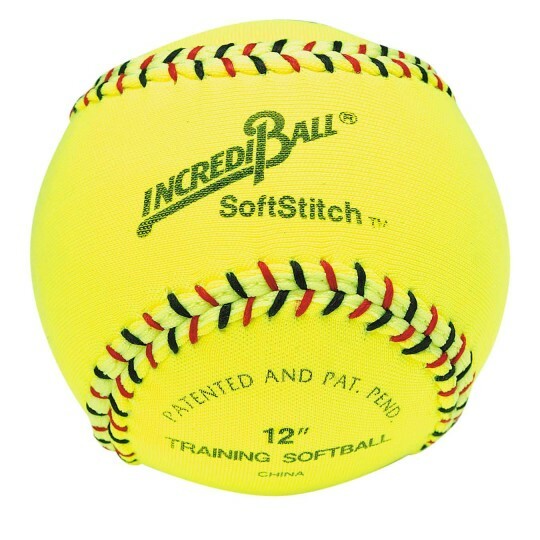 They catch, throw and hit just like regular balls, but with restricted flight. Raised seams are easily held by smaller hands. Constructed of firm foam core with neon yellow fabric cover. Use indoors or out. Perfect for instructional use. Choose 11" or 12".